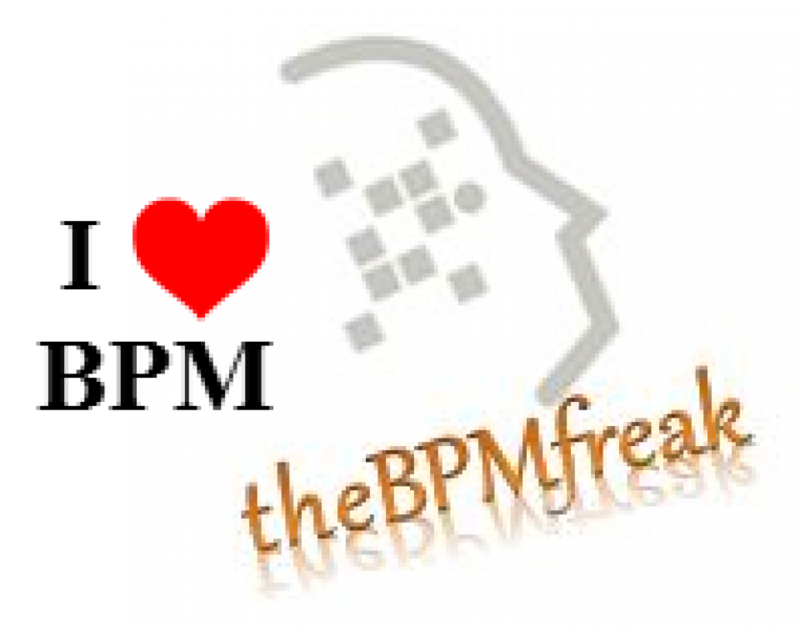 Data Footprints by Generations [Infographic] « the BPM freak !! What’s a clear sign a company could use RPA? By the_bpm_freak in BigData on June 4, 2014 .